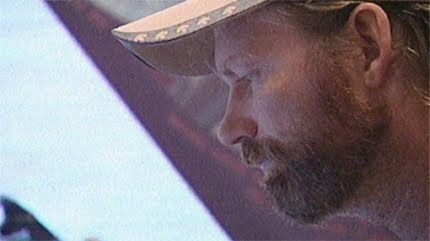 Finding Bigfoot Producer Considers Sylvanic/Todd Standing Claims "Credible"
This is a surprise to us. Executive producer Keith Hoffman specifically addresses Todd Standing's Sylvanic Bigfoot photos and says, "Many claims sent in are rejected but not those of Sylvanic." He continues to say, “We haven’t ruled out their claims..."
We have to take this with a grain of salt, because a TV network's producer is not going to reveal the entire conclusion of an episode in a newspaper article. After all the man is a genius as the overseer of Animal Planet's "Surprisingly Human" Brand, which brought us Finding Bigfoot. Mr. Hoffman, if you would like to email us (feedback@bigfootlunchclub.com) and expand your thoughts of the Sylvanic Bigfoot, we extend the invitation. 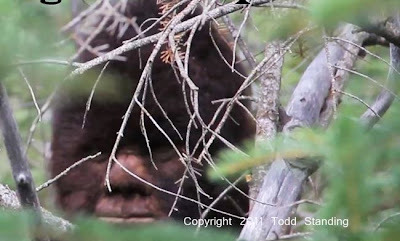 Published: September 15, 2011 5:54 a.m.
Last modified: September 15, 2011 8:58 a.m.
Reports of hairy encounters with Bigfoot-like creatures in the Banff area are on the rise. 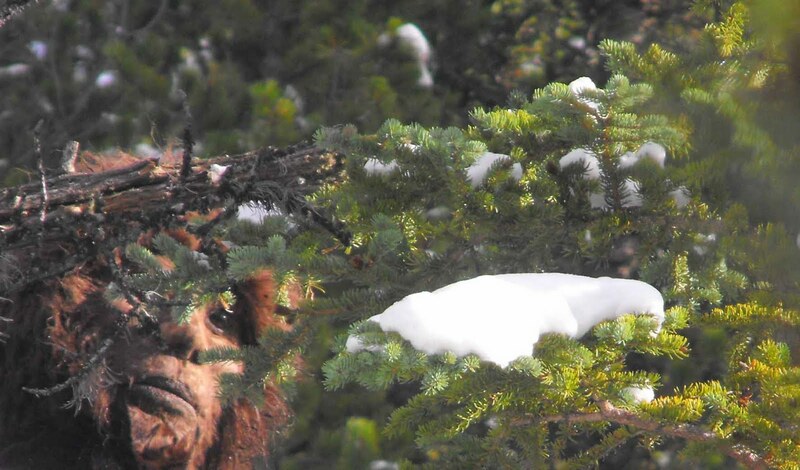 Earlier this month, crews from Discovery’s Animal Planet show, Finding Bigfoot, visited the mountainous region after seeing photos and video from the Sylvanic group claiming a colony of unidentified primates lives near the border between Banff and Kootenay National Park. The show features a group of four seasoned members from the Bigfoot Field Researchers Organization. 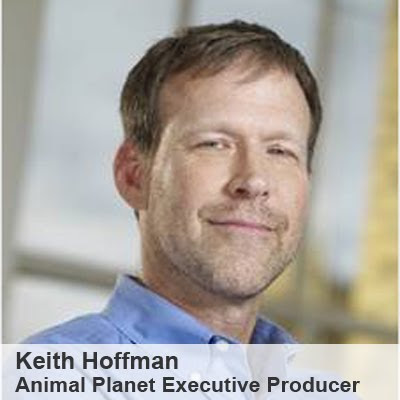 Executive producer Keith Hoffman said many claims sent in are rejected but not those of Sylvanic, a group seeking definitive proof of the Bigfoot species. Sylvanic head Todd Standing said he expected the researchers would find people with sightings similar to his, noting he has come within about 65 metres of the creatures. “Some of the sightings are four years old ... to go through them all would be a lifetime’s work,” he said. Hoffman could not give a definitive answer on whether Bigfoots actually live near Banff, but encouraged people to follow along with the show and submit their own encounter claims. 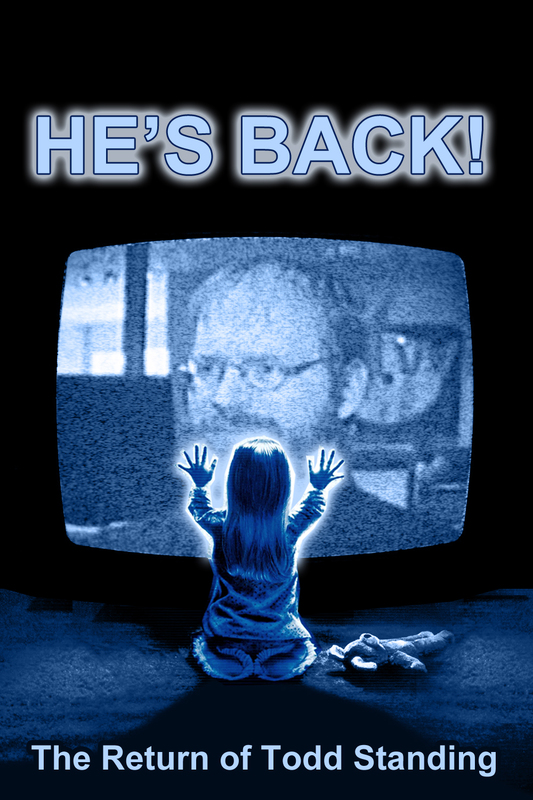 Finding Bigfoot premieres Oct. 15.